DPWH through Regional Director Melanio C. Briosos spearheaded the groundbreaking ceremony for the construction of the first Regional Evacuation Complex at Brgy. San Gabriel, Tuguegarao City last July 12, 2017. 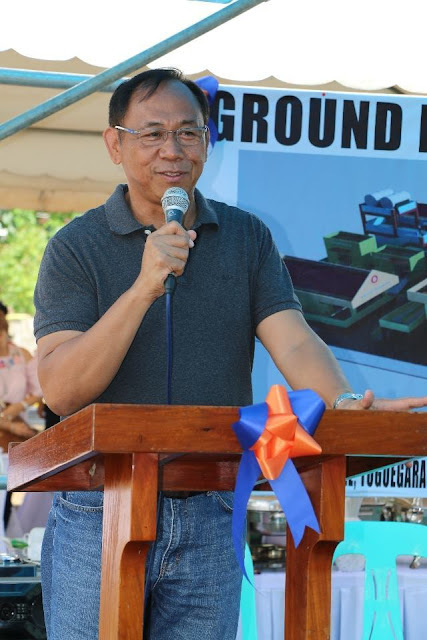 Also in attendance were Guest of Honor, Cagayan Governor Manuel N. Mamba, Cagayan Provincial Office officials, representatives from Department of Social Welfare and Development and Office of the Civil Defense, DPWH-2 Planning & Design Head Jaime P. Catolos Jr. together with the other employees and other dignitaries. 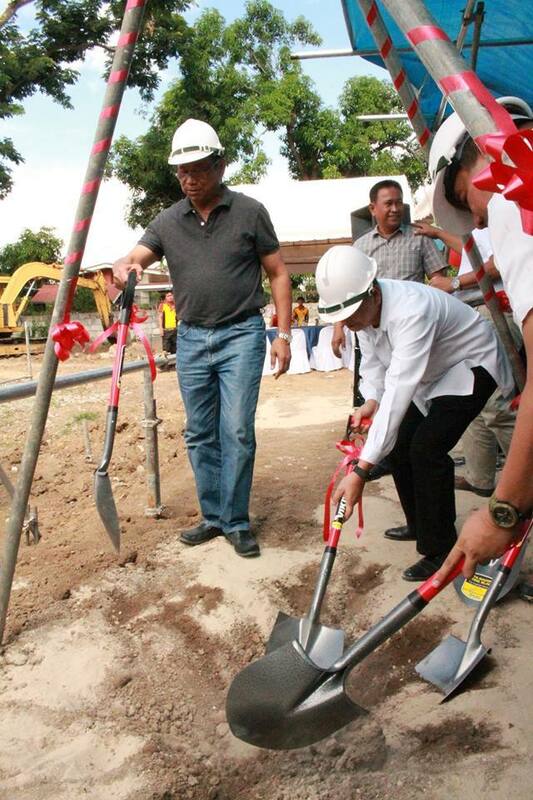 With a budget amounting to PHP 34 million pesos, the evacuation complex will consist of 8 separate buildings. 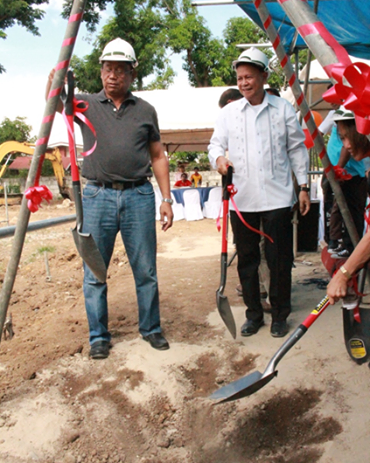 A two-storey main evacuation center building will be constructed with an area of 838 square meters. The building will accomodate a 128-bed capacity and a dining area. Other amenities will include food preparation and dishwashing area, communication room, prayer room, breast feeding area and storage room. Other structures include toilet/bathroom facilities for male and female; three-storey laundry/drying area including water tank; two-storey operations office and infirmary building; generator room with a 200 KVA generator set; water pump room; and a 33 sq. meter garbage disposal building. 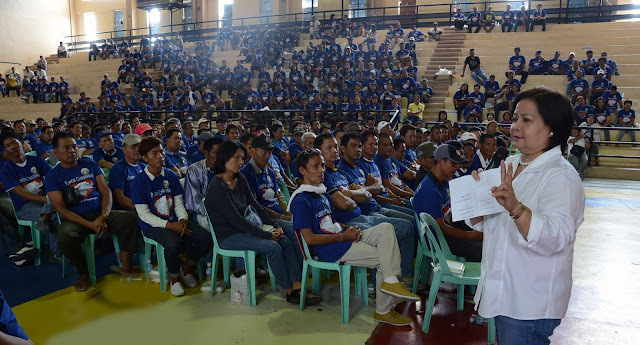 According to RD Briosos, the evacuation center will provide emergency service and public assistance before, during or immediately after disaster and times of calamities not only to reduce the number of casualties but to likewise reduce health impacts and meet basic subsistence needs of displaced persons during disasters. “DPWH is committed in fulfilling its mandate as one of the agencies involved in disaster preparedness, response and relief operations. 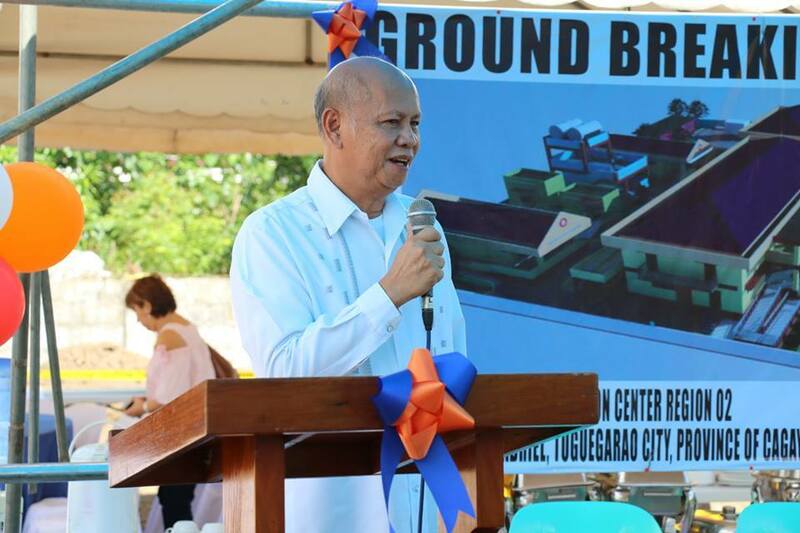 We are taking the lead in the designing and building resilient and formidable evacuation centers,” RD Briosos added. “We are hoping that this project will be completed on time, or better, ahead of schedule,” he ended. According to Engr. Jaime P. Catolos Jr, the OIC-Chief of the Planning and Design Division (PDD), there are still six remaining regional evacuation complex which will be built: three for Cagayan Province located in Lallo, Gonzaga, and Tuao; one in Bayombong, Nueva Vizvaya; and another two evacuation complex at Isabela Province. 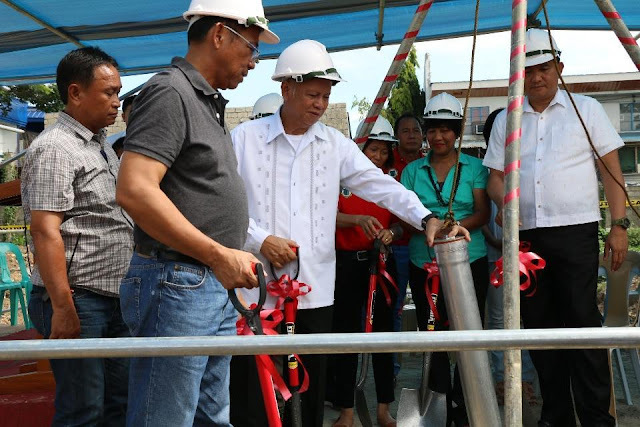 The construction of these centers is in response to climate change adaptation and mitigation program of President Rodrigo R. Duterte and is approved by the member agencies of the National Disaster and Risk Reduction Management Council (NDRRMC). 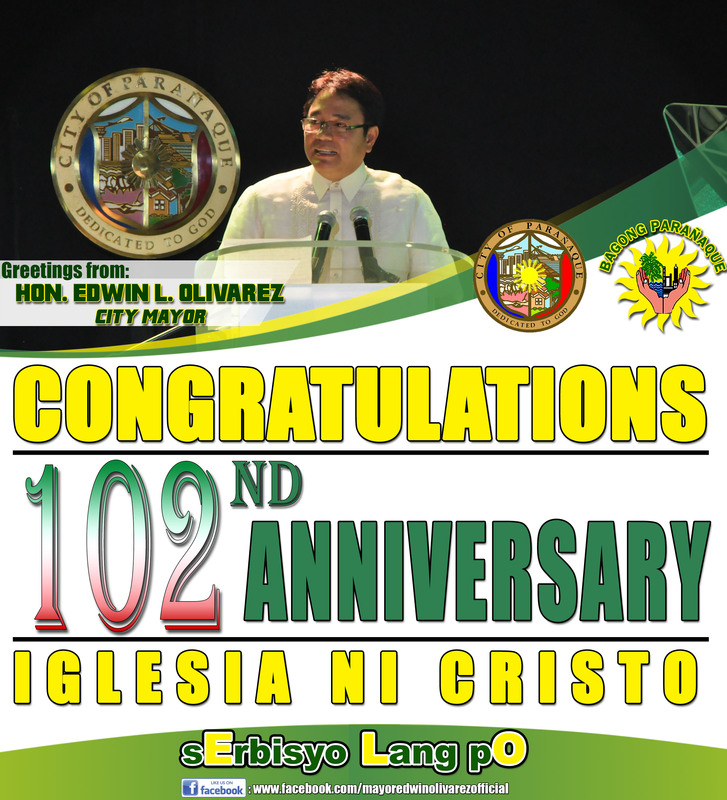 This is also is relative to Republic Act 10121 otherwise known as the Philippine Disaster Act of 2010.